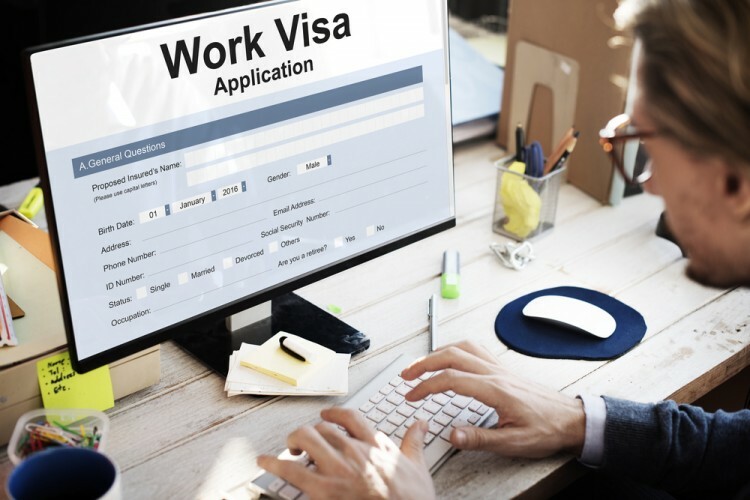 Most of us dream of working in some other countries in order to get more relevant experience, so we bring you the list of 7 easiest European countries to get work visa. It is not easy to find a nice and decent job in your own country, and whether having a university degree or not, not being able to find one can really affect your self-confidence and lower your self-esteem. On the other side, some people want to go abroad to work, not just because they cannot find the appropriate job in their own country, but because they want to gain international experience and widen their horizons. Some fields are much better developed in certain countries, and that is why many university educated individuals decide to test their luck and find a job abroad. Of course, some of you may also be interested in becoming a citizen of one of the countries that offer great job opportunities, so don’t forget to check the list of 10 Easiest Countries to Gain Citizenship in EU. The main classification of the countries is made according to the length of the process for obtaining a work visa. Of course, it was impossible to estimate the length of the process from the very beginning when you start searching for a job until you get the visa, so we took into consideration exclusively that length of the period necessary to pass from the point of being accepted to work, to the point of getting your first visa. It is important to highlight that neither of the countries will be able to give you the work visa before you find a job. First of all, to get to know more about easiest European countries to get work visa, we checked the unemployment rates throughout the Europe, and singled out those with the lowest percentage, assuming that since the majority of citizens are employed, finding a job there will be much easier. We checked more than 20 European countries that have a great performance in terms of employment and managed to go deeper into the expectations and requirements to get the work permit. We also checked the average salaries, since we know how important that aspect is. The pieces of information that we found on Quora, Euro Jobs, Work Permit, and Expatica were very much helpful and applicable while creating this list. So, if you have been thinking about testing your luck in terms of working abroad, this list is probably the best thing you can read today since it will provide you with the 7 easiest European countries to get work visa.